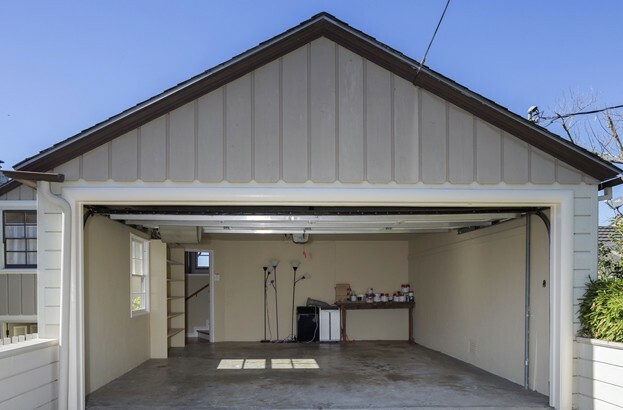 Garage doors may be vulnerable to being opened remotely by hackers using little more than a childrens’ toy, a security researcher has proven this week.The repurposed tool has been branded OpenSesame by its creator Samy Kamkar, who built it out of a discontinued Mattel toy called IN-ME, adding an antennae and an open-source hardware add-on. Although no longer available, Softpedia notes that the toy is a pocket computer that allows kids to chat to eachother, and can still be found on eBay for as little as $12.The proof-of-concept attack affects basic, fixed code garage door security, for which the most advanced would leave 4,096 possible combinations. Kamkar claims that it would take around 29 minutes to breach the lock by brute-force if the details of the system were known to the hacker.